We still are talking about Sierra Nevada's "Resilience IPA" and what it means to the Craft Beer Community. It's too damn cool to not keep talking about it! Think of it: we will be able to do side-by-sides of our favorite breweries take on the same beer! 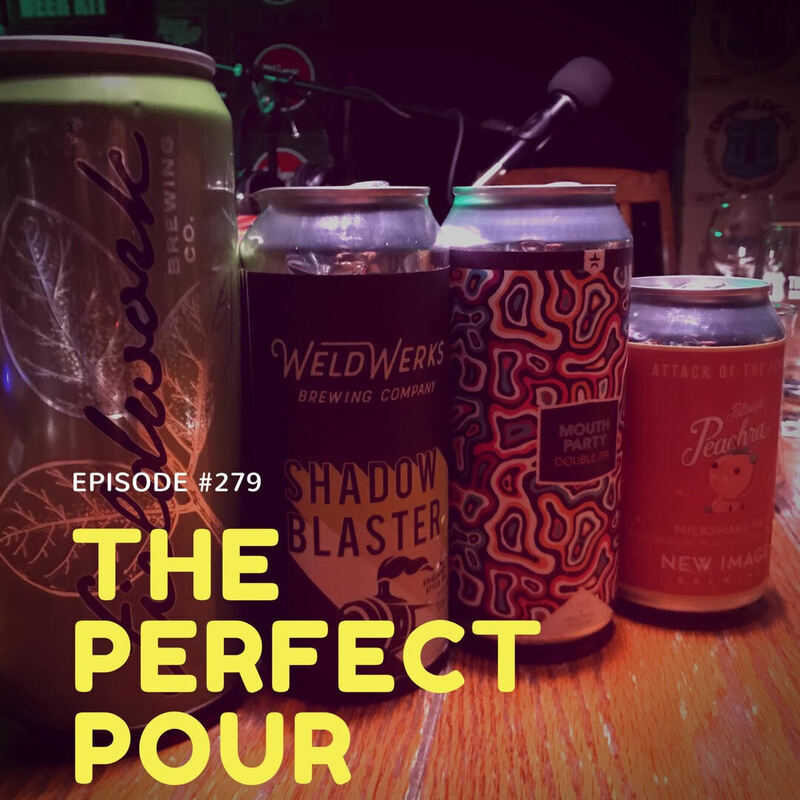 Plus, somehow there is a beer awards show buried in the episode, romantic beers and a lot more beer talk!! Don't forget the Show Within' The Show, aka Listener Voicemails.